By Marco Pierre White, now open! View offers. 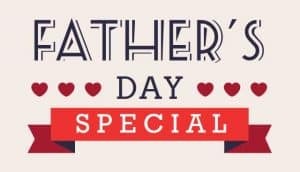 Best rate, exclusive offers, room upgrade and more! Relax and unwind with our Marco Escapes package turning your spa treatment into a wellness break and overnight stay! 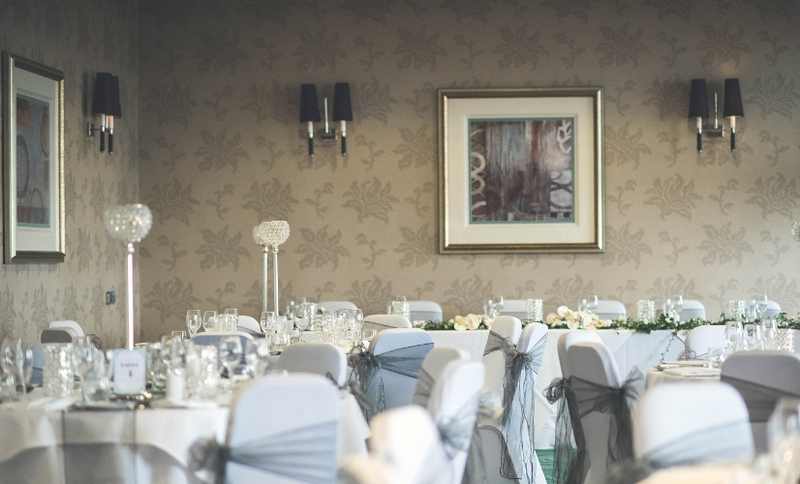 Our brand new Winston Suite is now ready to host your wedding or event, with capacity to accommodate up to 190 people! Discover our spa days designed to offer the perfect relaxation. Our prices start from only £29! 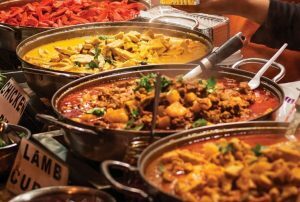 Whether you spend a long weekend or a short break here in Dover, you will have everything you need, from good food to great facilities. Best Western Plus Dover Marina, one of the best Hotels in Dover has it all. Parking is free for hotel guests in the De Bradelei Warf Shopping Centre just behind the hotel. 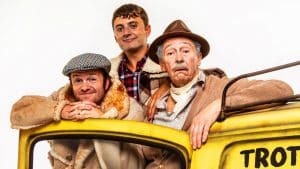 When you arrive just pull into the loading bay at the back of the hotel in Cambridge road, collect a car park pass from reception, and then proceed and park your car in the De Bradelei Wharf car park opposite at the back of the hotel. 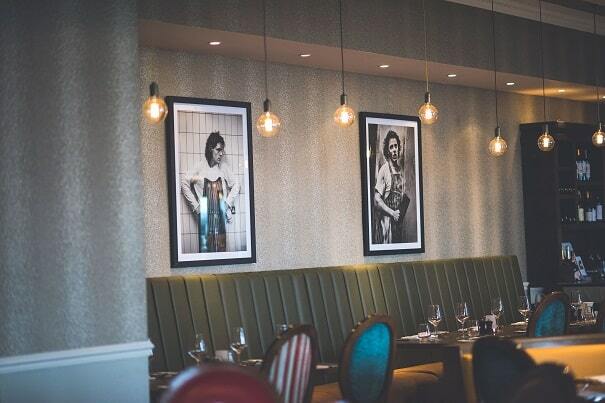 We’re proud to welcome the latest restaurant concept by Marco Pierre White, Mr. White’s English Chophouse and Wheeler’s Fish and Chips to the Dover Marina Hotel! 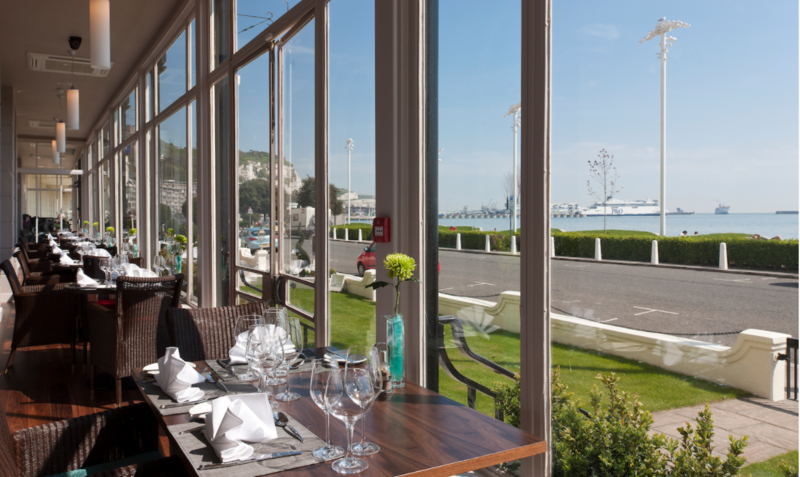 Stunning sea views, a warm relaxed atmosphere, great food & outstanding service, our restaurant, bar and cafe are really a special place to dine. 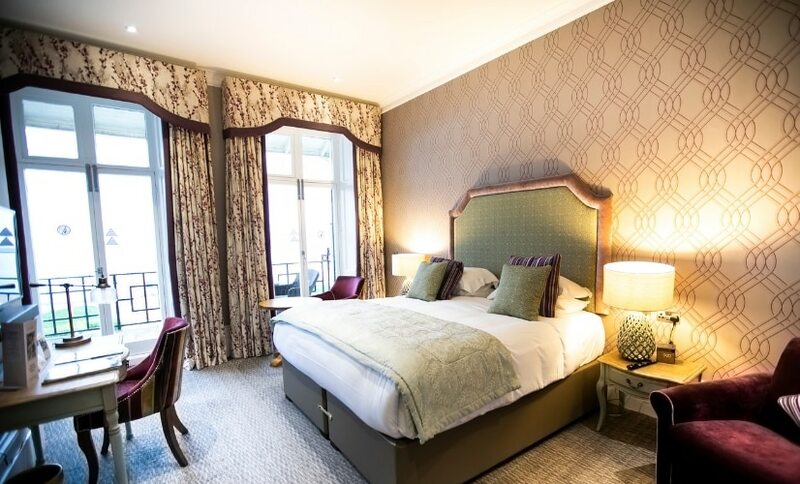 Linger over breakfast, lunch, afternoon tea or dinner & soak up the view! At the Waterfront Spa & Health Club we look forward to giving you a warm welcome. We take pride on our friendly staff & offering a clean environment in which you can complete your workouts. 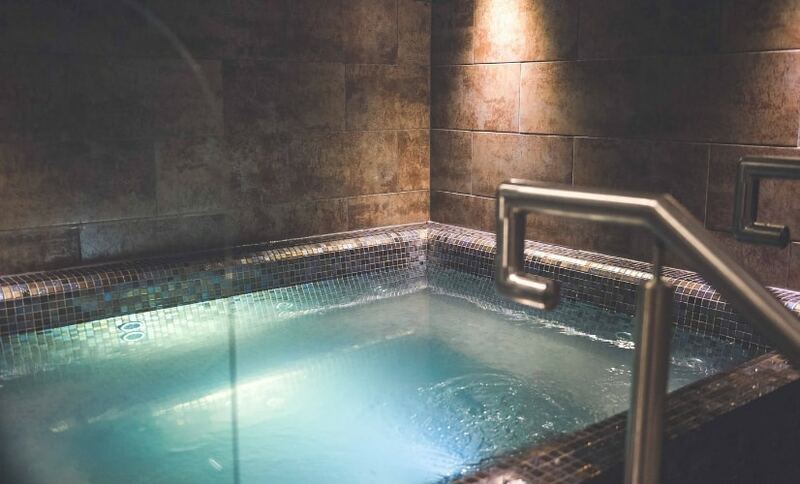 We offer a large range of equipment & we also have a Sauna available for use. 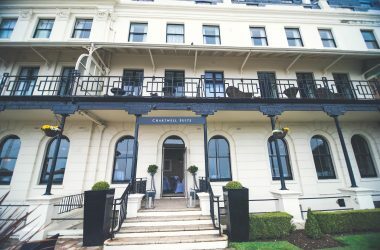 Boasting panoramic sea views and a beautiful bridal suite, this period Victorian 4 star hotel in Dover is an elegant wedding venue that is both stunning and breath-taking. 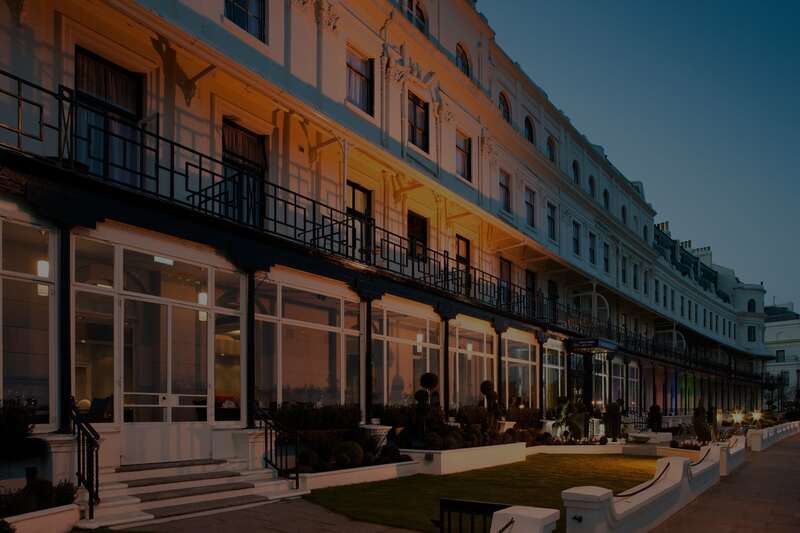 One of the striking feature about Dover Marina Hotel is, its seafront location. 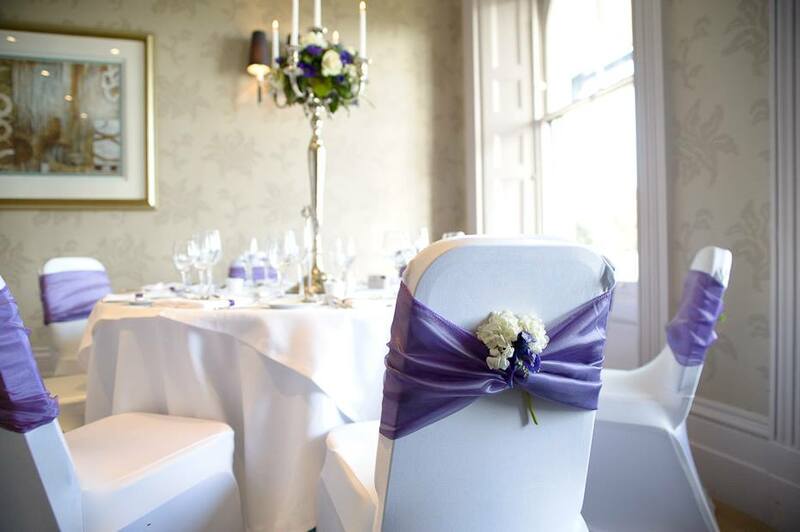 It is one of the finest hotel in Dover for your wedding ceremony, offering splendid backdrop with a sophisticated ‘boutique feel’ with a mesmerizing interior, makes it perfect venue for their dream day. 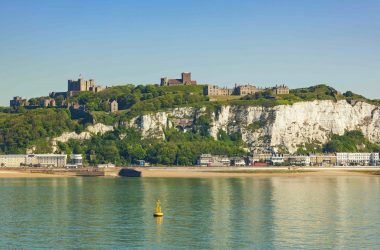 If history is your cup of tea, our hotel in Dover is within easy access to White Cliffs, Dover Castle, Canterbury Cathedral, and St Augustine’s Abbey. 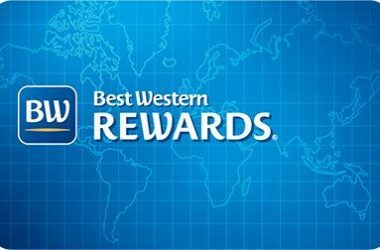 Earn 10 points for every £1 you spend on your rate booked when staying in a Best Western hotel, or choose to earn Airline Miles instead with your preferred airline.